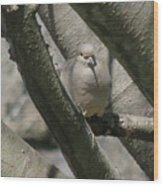 There are no comments for Morning Dove. Click here to post the first comment. 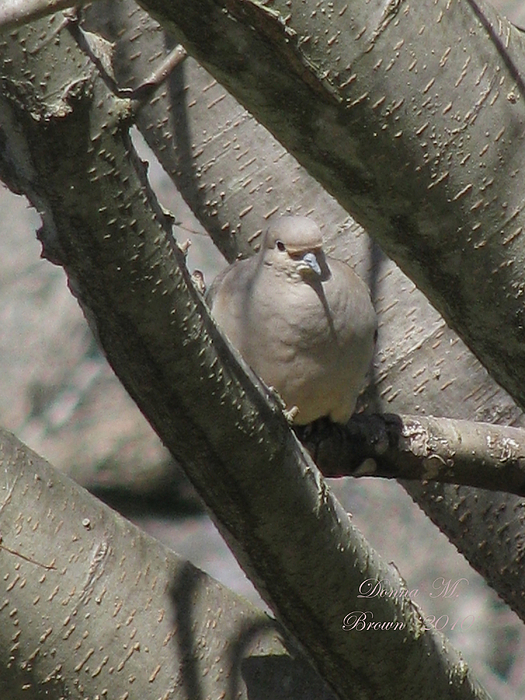 Sitting between the limbs there was the morning dove.